It is hard to believe that Orange Grove Veterinary Hospital has been in existence since 1947! 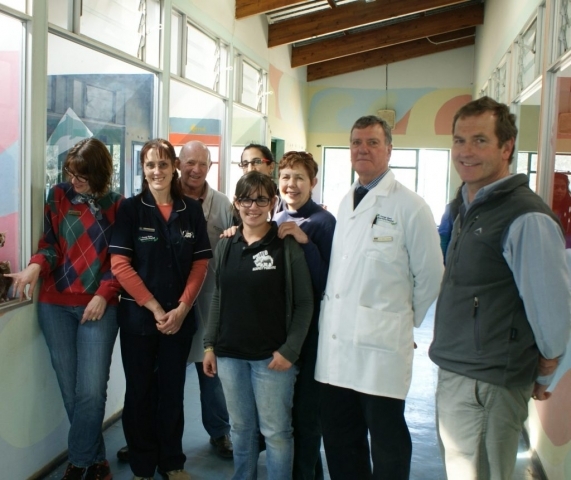 Our small veterinary hospital has serviced the community of north eastern Johannesburg for over 70 years. This year we celebrated an incredible milestone with Dr David Moore celebrating his 50th years of service at Orange Grove Vet. 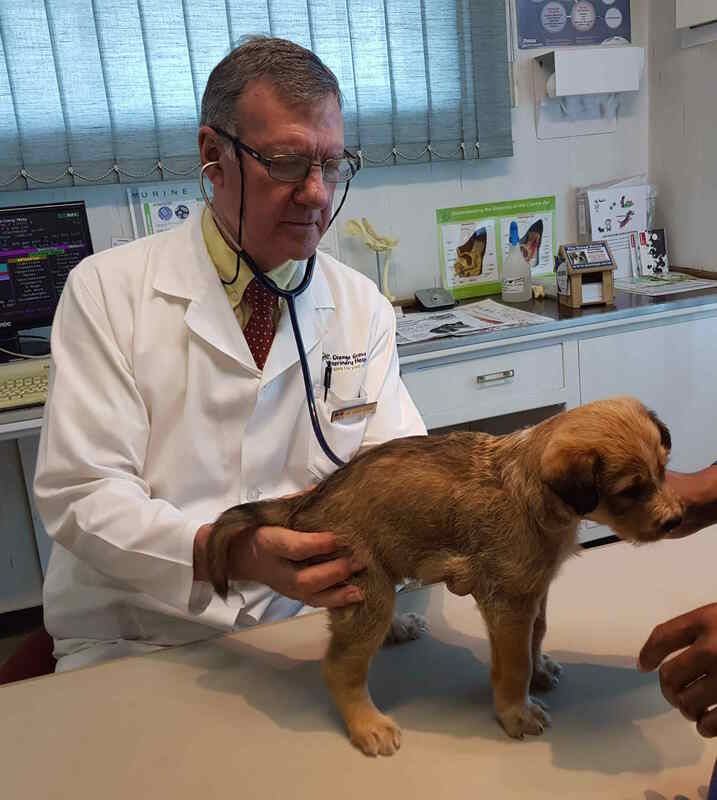 In recognition of this feat, marketing manager Candice Segal sat down and interviewed Dr Moore about his years working at Orange Grove Vet, and as a veterinarian. Question 1 – Why did you decide to become a veterinarian? I grew up on my family’s farm in the Karoo, near Willowmore & Aberdeen. Throughout my childhood I was surrounded by animals, large and small. I had pets of all kinds including dogs, meerkats and even crows! When it came to deciding on my studies and future career, it seemed only natural to become a veterinarian. 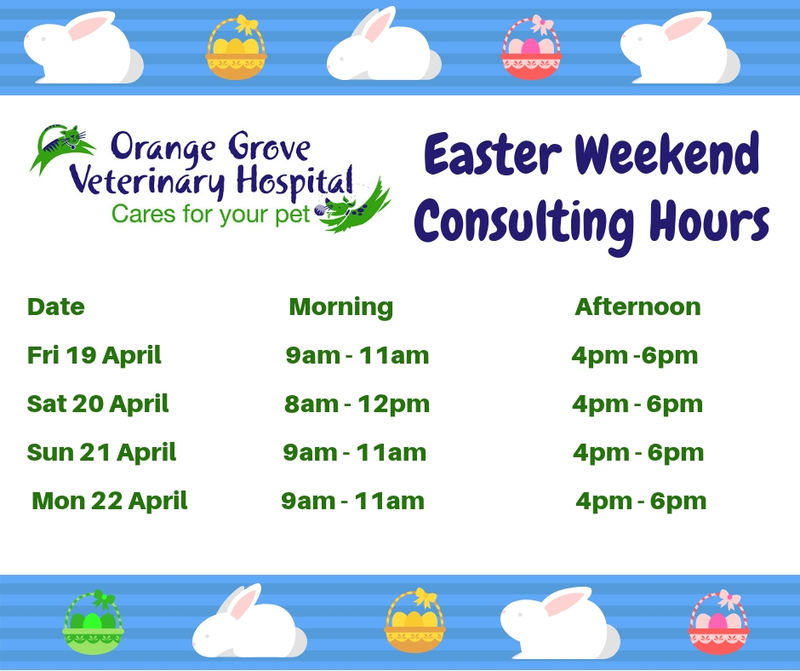 Question 2 – How & when did you start working at Orange Grove Vet? 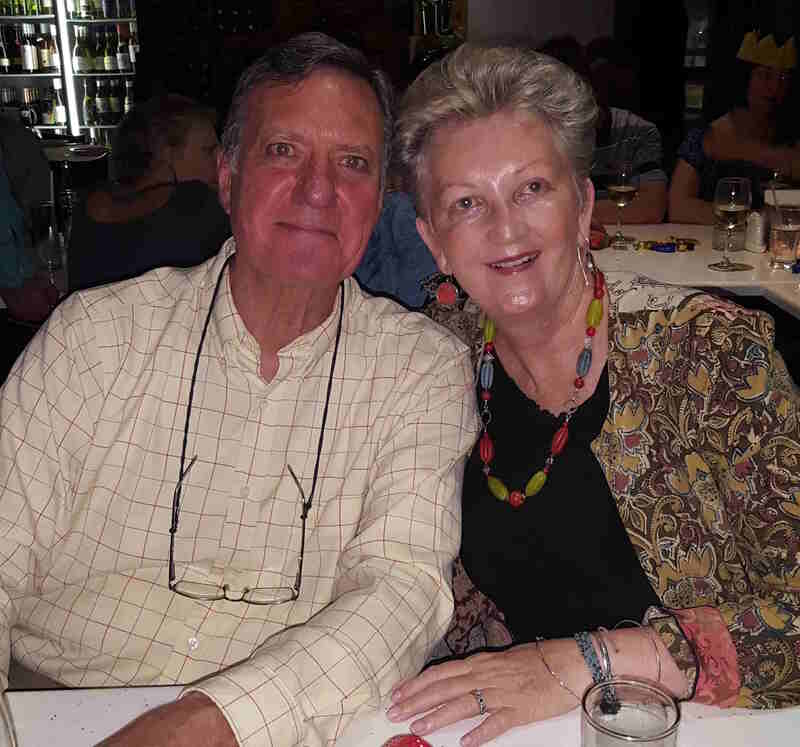 In 1962, whilst still living in the Karoo, I met my wife, Anne-Marie. Later when I moved up to study veterinary medicine at Onderstepoort in Pretoria, I used to spend time on weekend’s with her family in Oaklands, Johannesburg. It so happened that they took their pets to Dr Gordon Beverly, who was the owner and veterinarian of Orange Grove Vet at the time. Dr Beverley suggested that when I qualified I come and work for him. In 1968, after graduating in Veterinary Science, I started my career at Orange Grove Vet. Question 3 – How has Orange Grove Vet changed over the past 50 years? 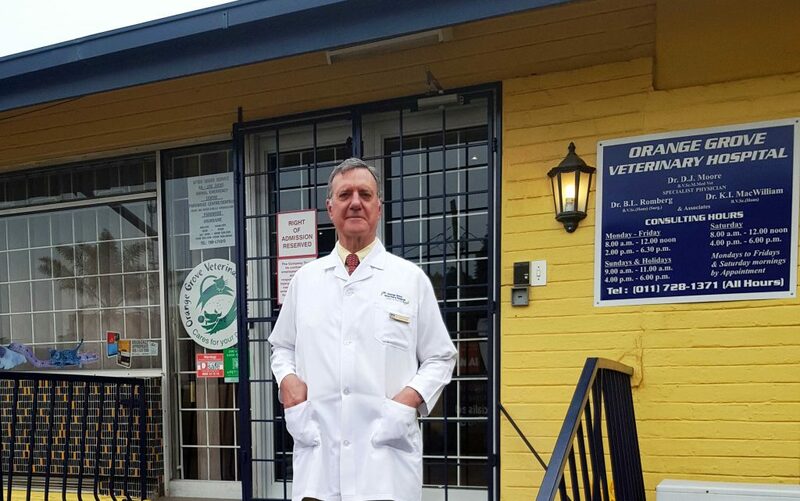 When I started working at Orange Grove Vet, the practice was a small house situated at 119 Louis Botha Avenue. We had a driveway where customers would park and two small runs for dogs outside. In 1970 I became a partner and the property was rezoned for veterinary use. Dr Beverley purchased an open lot adjacent to the practice which was rezoned for parking. In 1970 we upgraded the practice to a hospital by building an operating theatre, sterilising room, autoclave and two consultation rooms upstairs. 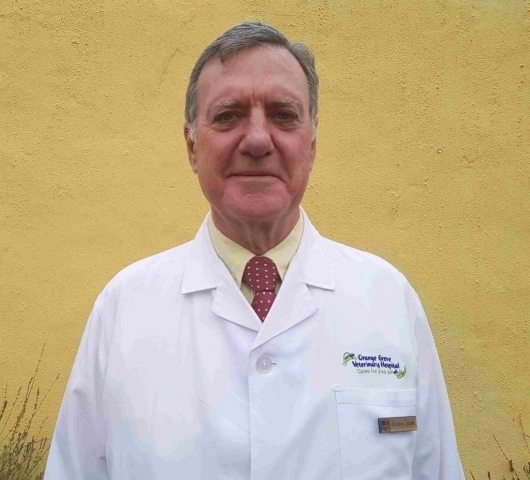 In late 1970, Dr Brian Romberg joined Orange Grove Vet and lived in a flat downstairs, which was also used as the admin office. In 1978 Dr Beverley left and in 1979 Dr Romberg and myself bought the practice. In 1980 the hospital was once again upgraded to its current structure, and the operating theatre, X-ray room, recovery ward, kennels and isolation were built. A few years later, in 1984, Dr Keith Mac William joined the practice. The area has changed quite dramatically over the past few years. In the 80’s and 90’s the area was a buzz of different cultures, with many Italians and Portuguese living in the area. There are still remnants of years gone by, but sadly much of the area has degenerated. Question 4 – How has veterinary medicine changed since you qualified as a veterinarian? Veterinary medicine is far more specialised than when I started practising there are many more specialist veterinarians in the field. When I qualified in 1968 there were very few specialists. In fact I was one of the first veterinarians to qualify with a specialist degree in veterinary medicine in 1979 that being an M.Med Vet (Med). Today, if a case cannot be treated or accurately diagnosed, it is common practice to refer a patient to a specialist veterinarian. In Johannesburg this may be Bryanston Veterinary Hospital, Johannesburg Specialist Veterinary Hospital or Johannesburg Eye Hospital. Question 5 – Over the past 50 years, has there been any stand out case or significant event that stands out to you? A breakthrough was the ability to diagnose specific illnesses which we were previously unable to. This is as a result of the advancement in testing over the years. In 1978 we started diagnosing Addison’s Disease in dogs. Addison’s disease is caused by a lack of cortisol in the body. Addison’s is very rare in humans but more commonly found in dog breeds such as Yorkshire Terriers, Standard Poodles and other terrier breeds. The symptoms present as gastroenteritis & increased kidney waste products, suggesting kidney failure. When it became possible to run more sophisticated cortisol levels, we were able to accurately diagnose Addison’s and provide life saving treatment for patients. Having facilities such as radiography (digital X-ray) and the ability to call on a specialist ultrasonographer has only added greater value to Orange Grove Vet, and in recent years having our own in-house laboratory has made it possible to make accurate diagnoses immediately. Question 6 – Finally, what motivates you to continue practising veterinary medicine after all these years? Simply, I enjoy coming to work every day! Did you know that in fifty years at Orange Grove Vet I have only ever taken 4 days sick leave! This was in 1980 when I contracted tick bite fever after visiting Ndumu game reserve in Natal. Over the years many young veterinarians have spent time working at Orange Grove Vet and have gone on to become highly successful in the field. Many of these vets have attributed part of their success to the grounding they received whilst working at Orange Grove Vet. I am very proud of the high standard of veterinary medicine Orange Grove has upheld over the past 50 years. This is down to our solid practice of never taking short cuts when treating our patients and always conducting a comprehensive clinical examination. In the long run, doing more diagnostic tests means that an accurate diagnosis can be made and the correct treatment can be giving timeously. Thank you Dr Moore for fifty incredible years of service to Orange Grove Vet and the community. You have cared for and treated thousands of pets and seen generations of pet owners come through our doors. Microchipping your pet – the importance of pet identificationWhy vaccinate your pets?